Be the first to know when this e-course launches! Learn how to love yourself wholeheartedly, and embrace your inner Queen! 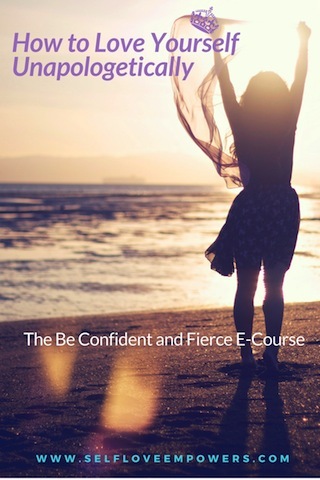 Be the FIRST to find out when my,"How to love yourself unapologetically" e-course launches! Success! You have been added to the Exclusive list and will receive and email as soon as the, "How to Love Yourself Unapologetically Course" is launched. *By signing up for this Exclusive list you have also signed up for the Self-Love Empowers weekly newsletter! *Please add leslie@selfloveempowers.com to your contact list to prevent this course from going to your spam folder! © Copyright 2019 Self-Love Empowers. All rights reserved.